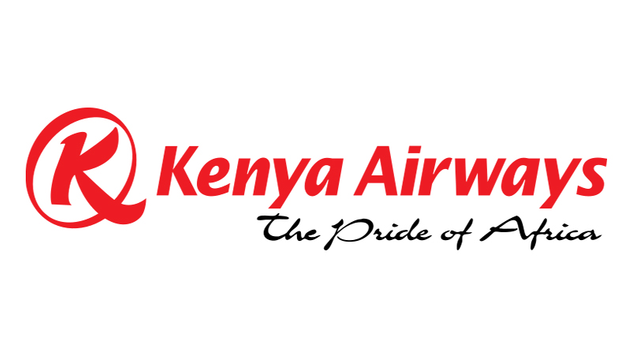 Starting February 6, Kenya Airways will introduce two additional flights per week to its services to Seychelles, making the service between the exotic islands and Kenya daily. The daily flights from Nairobi will is expected to add to the accessibility of Seychelles as a destination and therefore value to the local product. This new development on the regional aviation scene is perceived in the Tourism industry as a great milestone for the island archipelago of the western Indian Ocean. The Chief Executive of the Seychelles Tourism Board (STB), Sherin Francis, welcomed the news with great enthusiasm. She said that the increase in the frequency of flights by the airline is a very interesting development for Seychelles’ tourism. “The 7-days direct flights would definitely make Seychelles more accessible to a few of our important markets such as the North American market,” said Francis.